Neuropathy affects millions of Americans. The present information available that can guide people suffering with neuropathy towards help can be confusing. Finding quality professional help from experienced healthcare providers can be even more difficult. 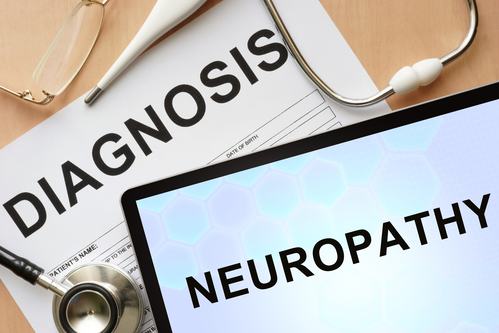 -Give you an understanding of what neuropathy is, what some possible causes are, how to determine the sources of possible causes and how to reduce or eliminate them. Disclaimer: These statements have not been evaluated by the Food and Drug Administration. This information is to be used for educational purposes only and is not intended to diagnose, treat, cure or prevent any disease. If you are pregnant, nursing, taking medication, or have a medical condition, consult your physician before changing your treatment regimen.